Welcome to Little Heath Primary school, Ofsted rated GOOD 2017! Please explore our website to see what we are achieving; wider opportunities, sport and helpful links. 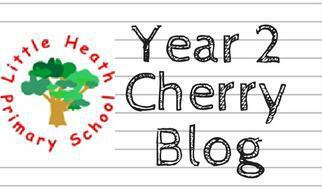 Please click the link below to read our blog and see what we have been learning!